YIPPPEEEEE! Grab from SGBeach resort to Restoran T&L Jln Beserah is only rm13!!! YESSSSIRRRRee! The catch of the day grilled fish & sotong are outta this world lah!..No time to think of the Grab fare back yet ...Eat first lah! OOPS! above iz Fake News! Its ALL the way to Hatyai and BACK! Baru beto! Wei..Uncle Tupai, I doubt you Harley will go all the way to Hatyai and back on Ringgit 35.
diffurlent motobikes lah... Kimmie can go on and on giving immense pleasure on the ribbon of road...Juicy Lucy ? she got peanut tank only lah. Vicky is wrapped in storage these wintry months...and Victoria promises all day long 5* comfort to both body & soul. Apa lagi mau?? MAMPOS! MAMPOS! SEMO SEMO PENGKHIANAT MINUMAN! - We sokong Massage 24/7! - Bring' em ON 24/7! - Make happy! Not Sad! - No Diskaun. No honey! No Money Also No Honey! I visited the Triumph Malaysia showroom this afternoon. Wow! the range of bikes are amazing. All the models have modern mechanicals and features like ABS and ride-by-wire but some are retro designs. 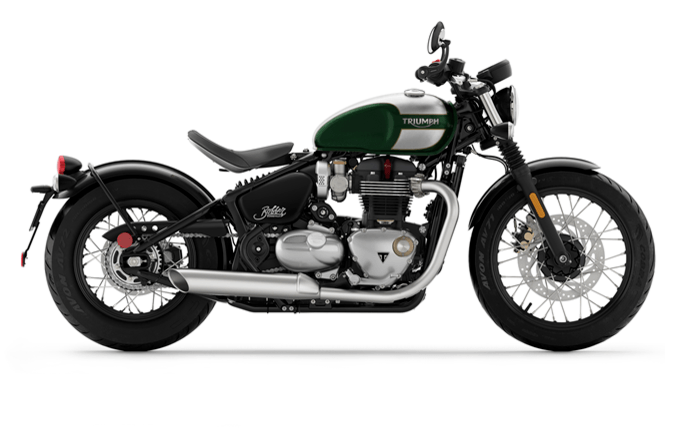 I especially like the Triumph Bobber with a 1200 cc engine. They weren't such nice bikes when I was riding in the 1990s. So, let's go GRAB a bike and ride the ribbon of roads! 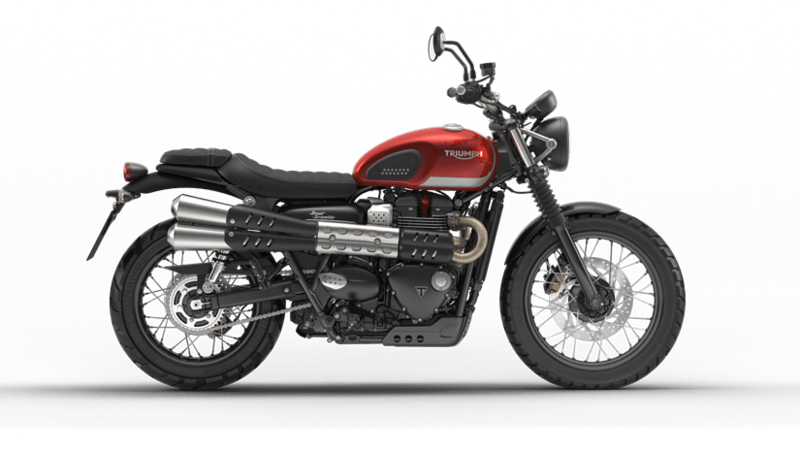 Triumph have an equivalent model with a straight twin as opposed to the Harley's V-twin. This brand's prices are very competitive now due to the fact that the bikes are assembled in Thailand. 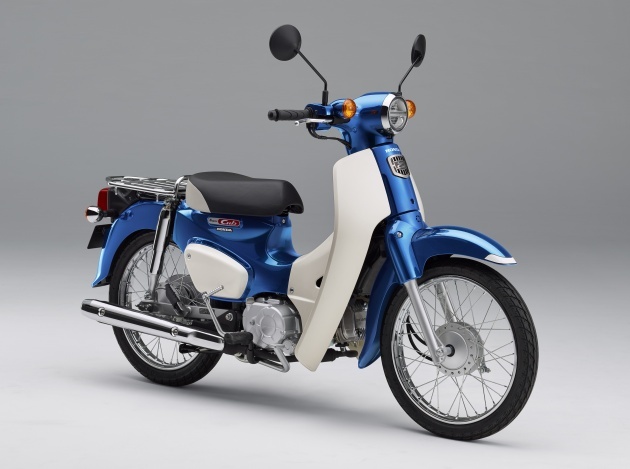 I only Grabbed motorbike like this..
Honda reissued this Cub, but with modern mechanicals. Damn chun. I may buy this one if it comes in as an official import. For nostalgia and ride around the neighbourhood. They are now called Super Cub.